I think this has got to be one of my favourite review posts ever! 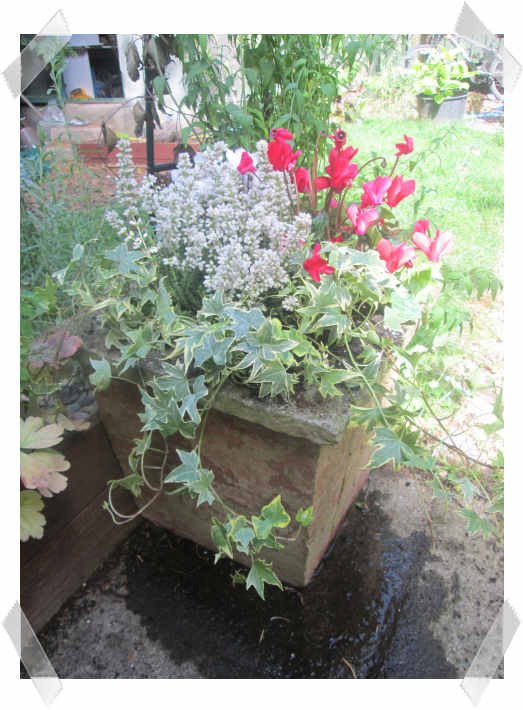 I was asked by Gardening Express if I’d like to order some plants and write about them on my blog and they asked at a time when I’d been doing research on how to create displays in pots for winter colour. 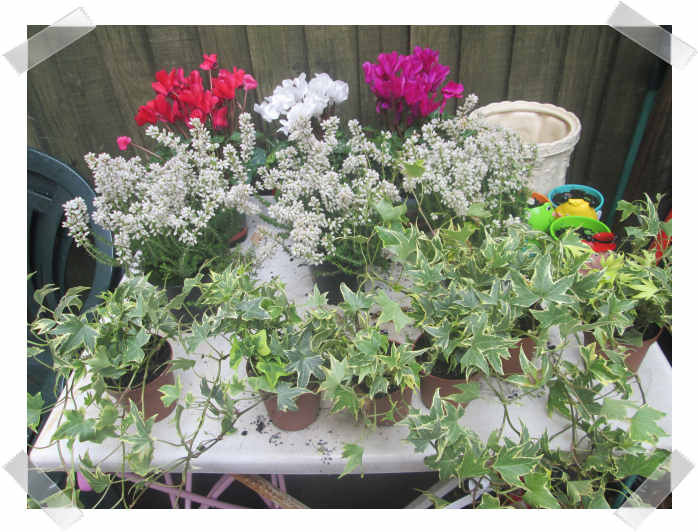 I went to the website and chose 6 trailing ivy plants, 3 cyclamen and 3 winter flowering heather. 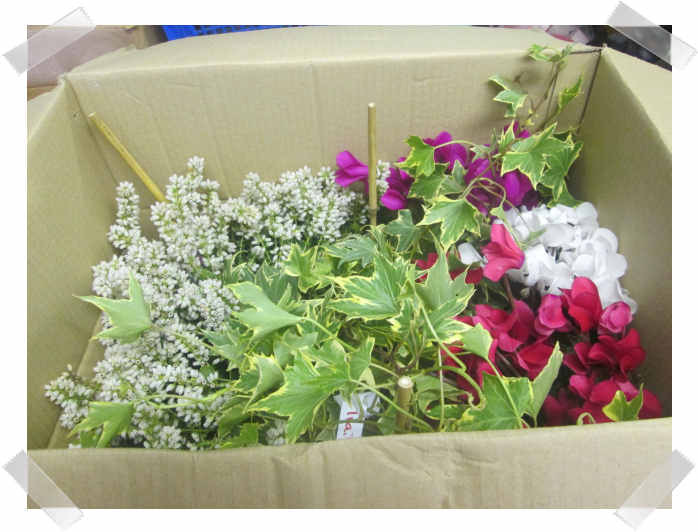 I calmly waited for the plants to arrive and didn’t get at all excited *cough* when they did a couple of days later! 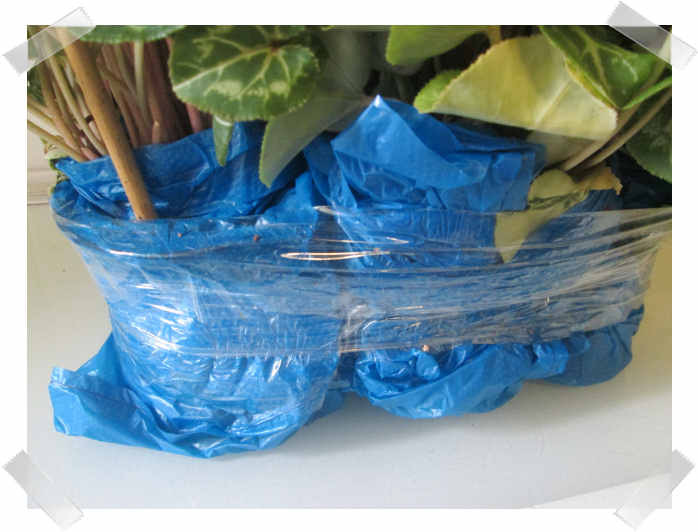 They were packaged in a way that kept them from moving about and getting damaged and the soil around each plant was moist. I have to say I was extremely impressed with the health of all the plants. They looked stunning and I couldn’t wait to get them into the stone pots I’m going to be keeping them in over winter. Anyway, back to the new plants! 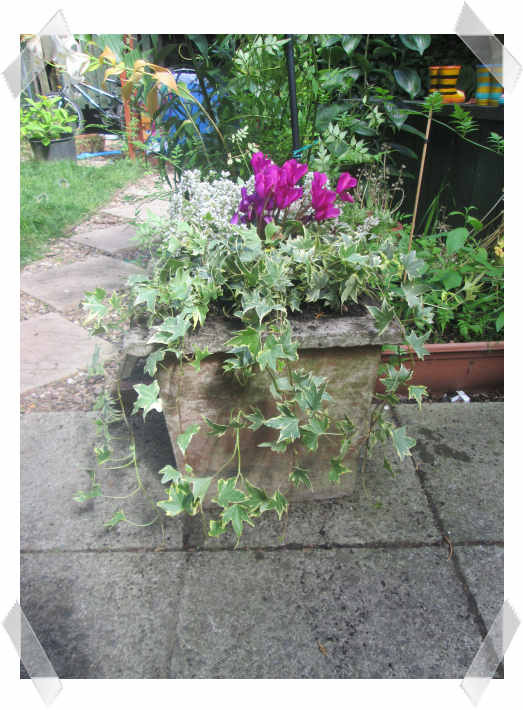 then three ivy, two cyclamen and the last heather in the other pot (one of the cyclamen in this pot is white and is behind the ivy so you can’t see it very well from this angle). I put them next to the arch that is finally getting covered in jasmine after 2 years of it not growing. As a new gardener with little experience of jasmine I came to the conclusion that it must have needed a while to get itself settled before starting to climb away! 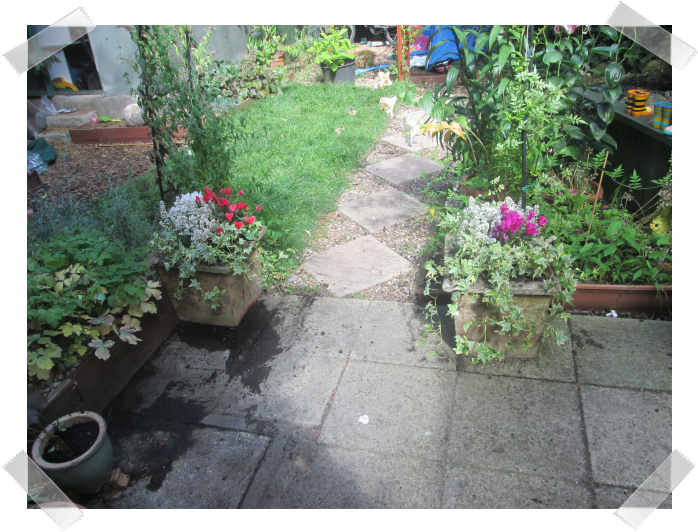 Disclosure: I was sent the plants to review but receiving them didn’t guarantee a favourable review. This is my honest and accurate opinion of the products received. I used to be the same and even now I've not had much luck with an 'easy to grow' clematis that started off wonderfully and then died on me, reason totally unknown! wow they look fantastic honey i have not heard of this website but i am looking for some winter plants so will have to check them out.